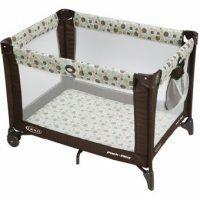 The Houston Baby Walker Rental has a large tray to help your child sit upright without any assistance, with an extra-wide base that for safety. 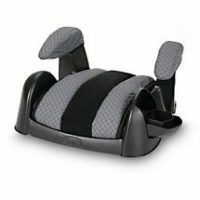 The Houston Baby Walker Rental has a large tray to help your child sit upright without any assistance. It also features an extra-wide base that makes it very safe and stable. 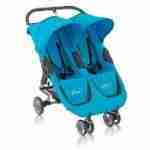 Your baby can move all around with the help of multi-directional front wheels. There are three positions for height adjustment to suit the sizes of different infants. 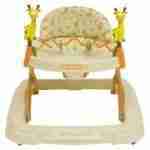 Our cleaning process is extensive, thus no other baby equipment rental company in Houston offers this level of sanitization for baby walker rental. If you depart prior to pick up, then call to notify us so we can reschedule your Houston Baby Walker Rental pick up time.